Quick update! 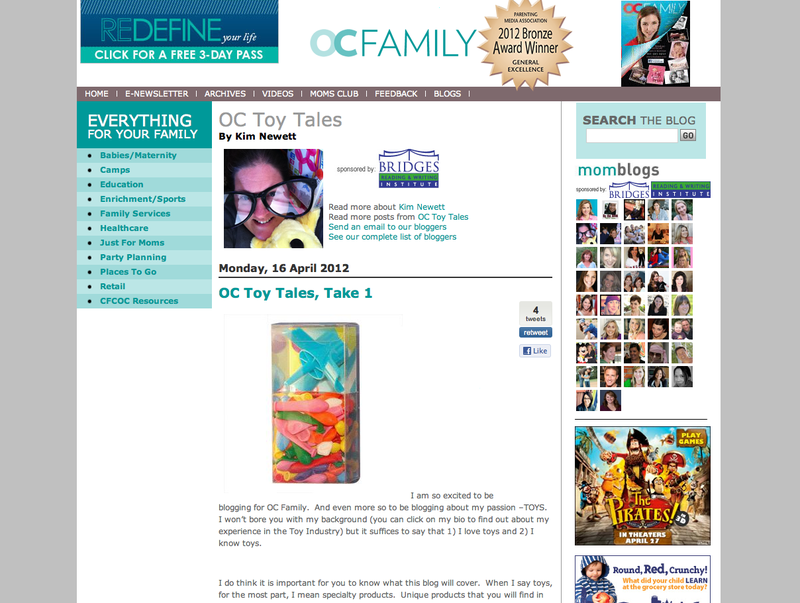 I have a new blog with OC Family – OC Toy Tales. In it, I will be reviewing toys and talking about where they can be purchased in Orange County, CA. 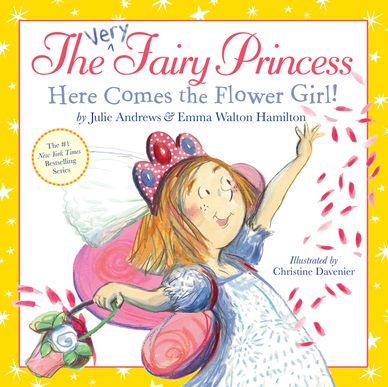 Lots to say – and I said in my first post! So please check it out and leave a comment to be entered into this week’s contest to win the first giveaway. Fun all the way around! Posted in giveaway, mom blog, Toy review and tagged Giveaway, OC Family, OC Toy Tales. Bookmark the permalink.